Challenge: Set by our school Principal the students were asked to create a 3D printed join to link together two pieces of wood manufactured by the schools laser cutter. 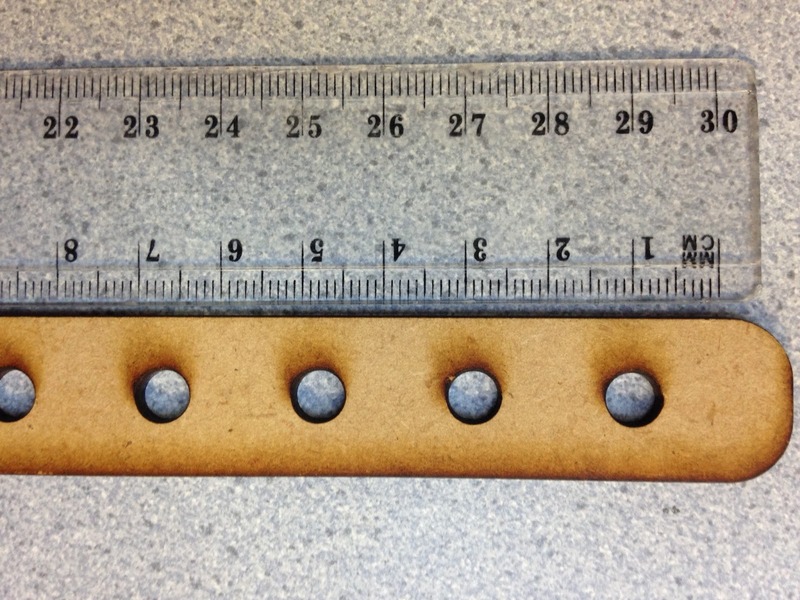 The task was relatively small in design and size however the design had to be specific to link the two pieces of laser cut wood at a right angle, and had to fit the specific hole detailed right. This was also the second outright task this group of students had completed having the previous name plate. Background: For the school year (2017) the school has purchased a new laser cutter. The idea is to integrate this machine with the schools 3D Printers to produce material and projects that use both. Having just started the school year the tasks are relatively basic but reflect first use of the printer. As a reminder the Ultimaker 2 printers at our school have been upgraded to Ultimaker2+ which is reflected in a faster than expected print time. 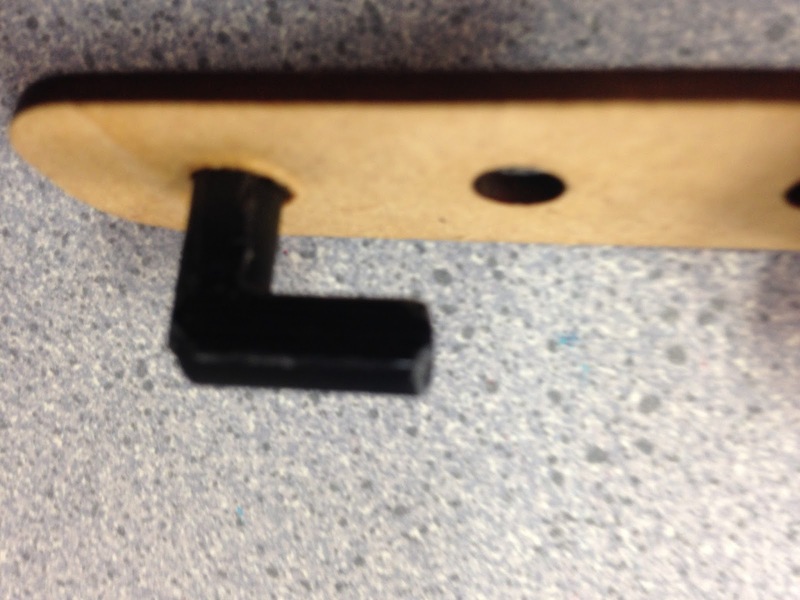 Task: Students were supplied with the wood, with the inserted holes cut into the wood. This allowed students to determine the shape and design of the 'join'. 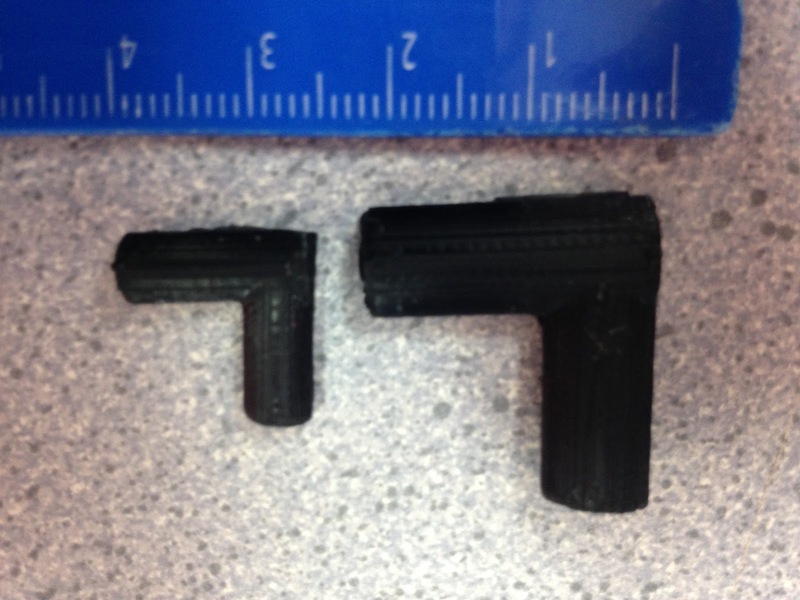 The first print on the right was created without an attempt to measure the join, therefore the students were estimating without measuring. 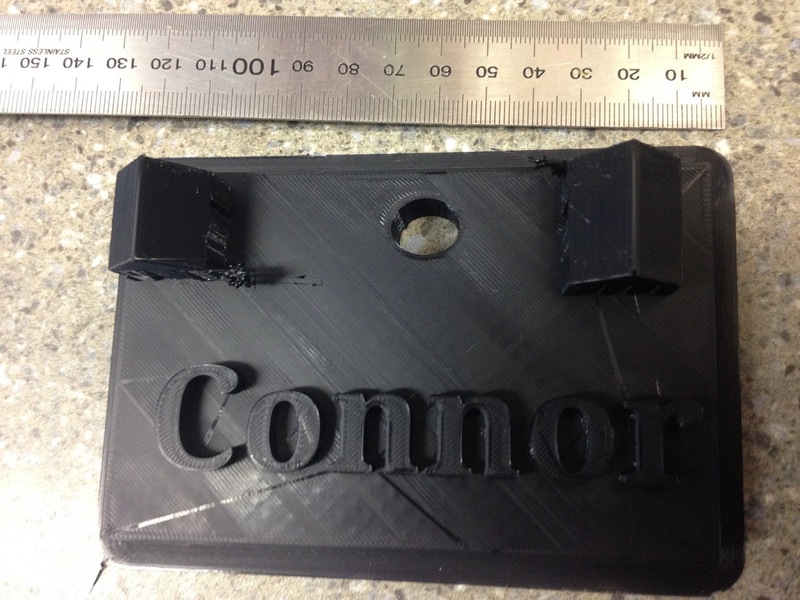 The second version was designed with measuring as part of the process, the students grasping the concept of measuring and then transferring the measurements to the Tinkercad program. Level of Difficulty: Low - it appeared straight forward, however this task was slighly more complex than it seemed as the 'join' did not fit and required additional work. As well as this the base of the 3D print left some residual PLA while this was normally not an issue in this case it prevented the join from being able to fit into the hole for it. Issues: As noted as the fit was extremely tight anything that would create additional material would hinder the fit. The extra PLA at the base of the join caused it to require sandpaper to remove it. Size: This varied depending on the print run. 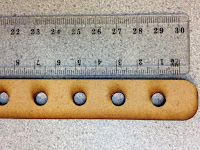 The first was 2cm by 2cm (as shown). 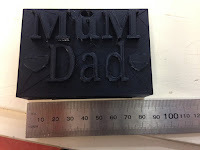 The reprint was 1.5cm by 1.5cm and this completed the task as expected. Timeframe: There were eight protoypes that were printed in one go - a combined time of 90 minutes. Process: This was a challenge that was set by the Principal of our school as a follow up to the name plate challenge. Students were supplied with the wood for the join which they would eventually use to measure an exact size. What we would do differently: This was again a simple introductry task that relied on the students ability to create and problem solve a practical task, it reinforced the students to measure accurately and then translate this measuring to 3D Printing.